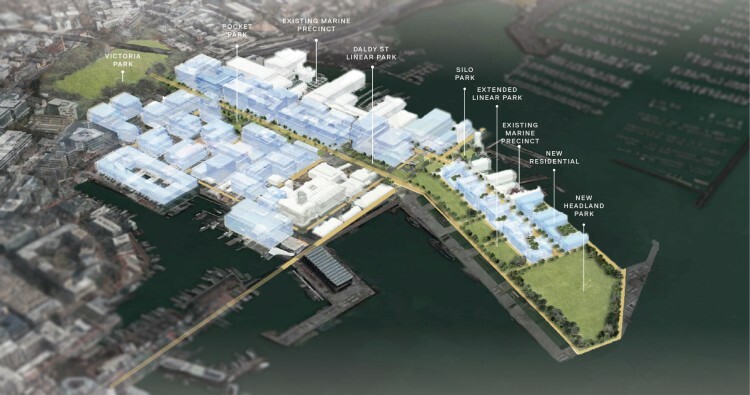 Auckland Council considers transformative city centre and waterfront plan. The next stage of work to enhance Auckland’s city centre and waterfront will be considered at a planning committee meeting on Tuesday 5 September. The plan builds on several years of successful planning along Auckland’s waterfront and integrates a public transport programme that will accommodate Auckland’s significant growth. Proposed Wynyard Quarter regional destination park. 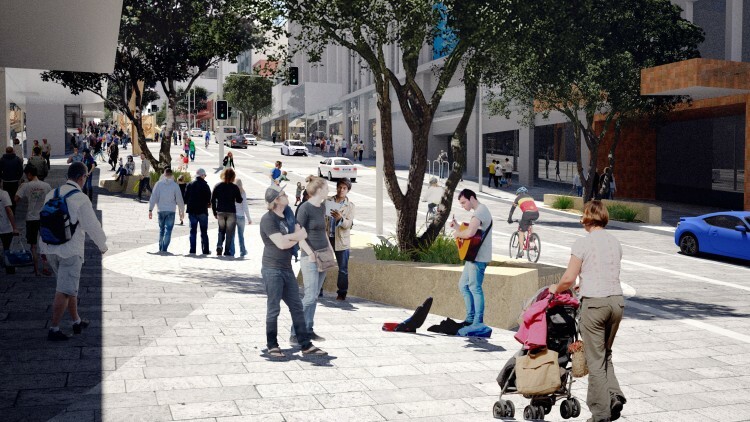 Mayor Phil Goff said, “This is a transformative plan that will create a more pedestrian-friendly city centre, return our waterfront to the people of Auckland and cater for the greater number of people visiting, living and working in Auckland’s central city." “It’s an ambitious plan that will be good for Auckland. However, the timing of its implementation will need to be balanced against a range of spending priorities for transport and housing infrastructure, and regenerating town centres across our city." “The city centre accounts for 20 per cent of Auckland’s GDP. More than 40,000 people live there and the daytime population reaches several hundred thousand people with the daily influx of tourists, students and workers." Councillor Chris Darby, who chairs the planning committee, notes the appeal of the city as a place to live, learn, earn and enjoy. “The city centre has the potential to be a flagship location for people to both work and live in, and to be enticed to for recreation and celebration," he says. Proposed perspective from Elliot Street to Queen Street. Image credit: Jasmax. 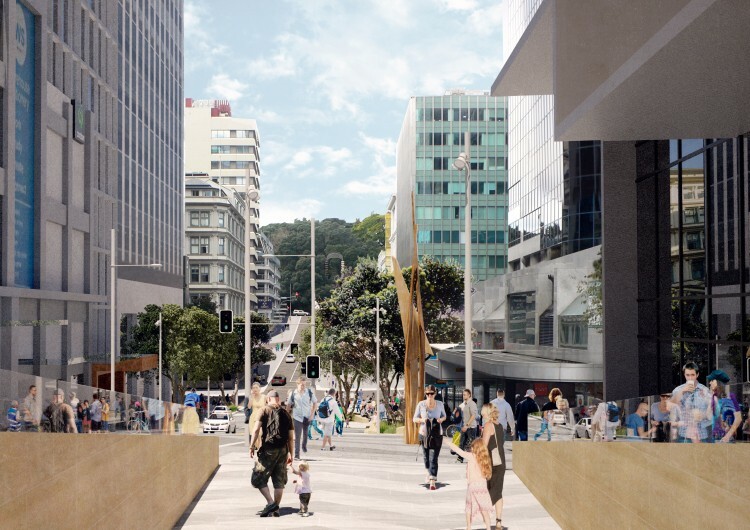 This will allow for upgrades to make Quay Street more pedestrian friendly and improve access between the city’s downtown space and Wynyard Quarter, giving more people an opportunity to get down to the water’s edge. This will be undertaken at the same time as changes to the ferry terminal to cater for the increasing use of ferry services. The transition of Captain Cook Wharf to include a cruise facility is also proposed in the long term to accommodate the growing cruise industry and the increasing number of larger vessels that are arriving into Auckland. Share your Waitākere Ranges photos and win!